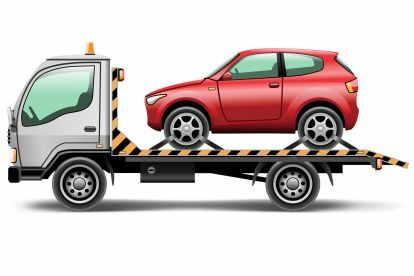 When it comes to the most efficient scrap metal service, Cash 4 Carz 24/7 is the top choice. Have an old car you've been waiting to get rid of? We'll come to you and take it off your hands. No fuss, no hassle - we understand that not everyone has the time to bring their goods to the scrap metal yard, so we're happy to travel to your location in Newcastle and transport it all. Give us a call on 07789080277 and our team will be happy to assist you with any metal clearance services you may require. The removal process can be a maddening one, as you might have found out in the past having to do multiple trips to the local tip. 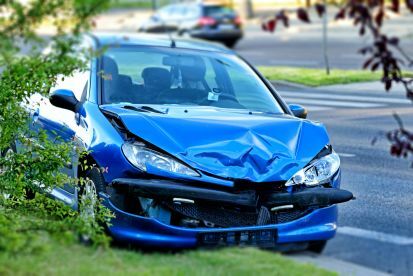 However, with our knowledgeable scrap specialists at Cash 4 Carz 24/7 who have a ton of years in the field, we are aware that not everyone is as prepared for the job. We aim to make things run as simply as possible, and can help by offering the best customer service. Are you in need of a reliable and affordable scrap metal company in the local area? 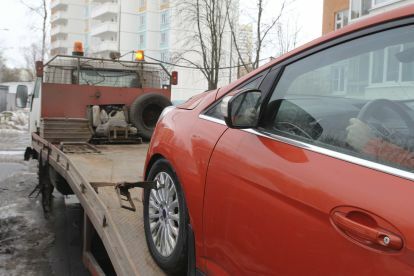 Cash 4 Carz 24/7have developed a reputation as the leading scrap company, offering removal, transport and repurposing of domestic, commercial, and specialised scrap metal. If you want to put your undesired car in the care of seasoned experts, call our team and we'll be there to help. 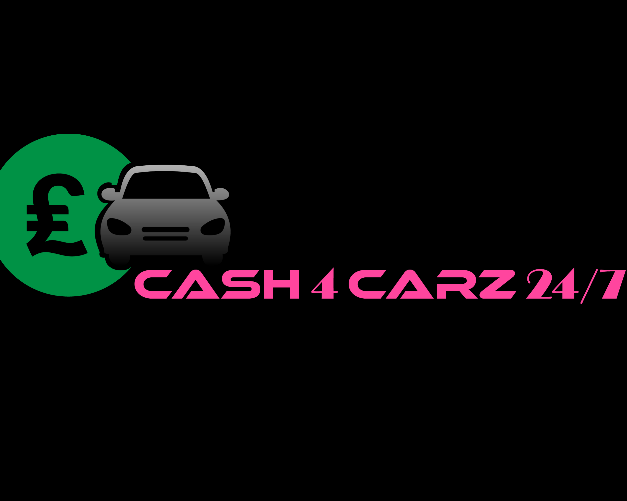 Please note that Cash 4 Carz 24/7 may not be able to honour booking requests made.